Janice – don’t suppose you’ve written anything about using Twitter? I can’t get my head around it at all! Getting blog traffic from Twitter can be as fast as actually writing a Tweet, so dubbed due to the fast nature of the writing. According to recent statistics, 302 million people actively use Twitter each month. Clearly, that’s a huge market that bloggers can tap. 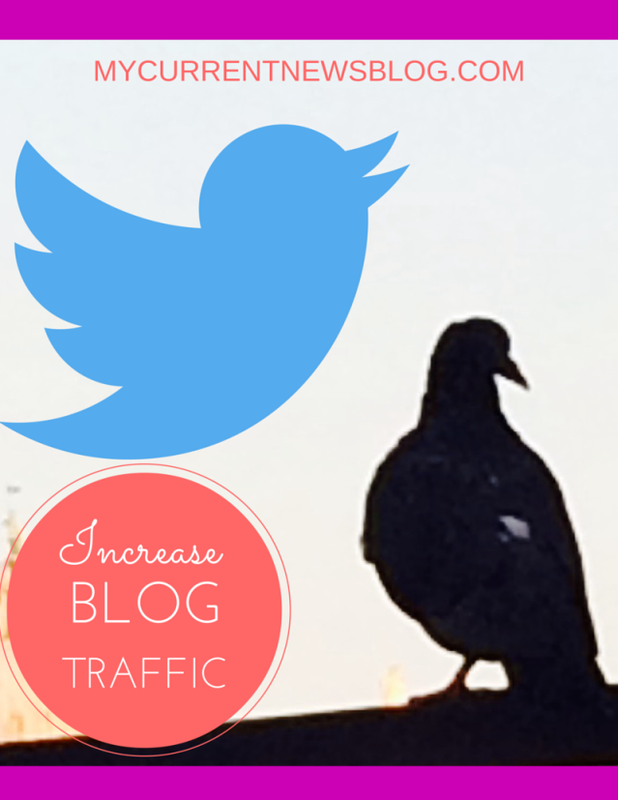 Getting Twitter users to your site is easy and quick. I clicked “notify me of new comments,” so I can see what your readers think of it. Wanted to make sure I thanked you so very much for the reblog. I am thrilled to be a part of your community and have my writing exposed to your readers. I am working on getting you the guest post we discussed before I left. Thank you again.